Volunteering is a gift that will last a lifetime. 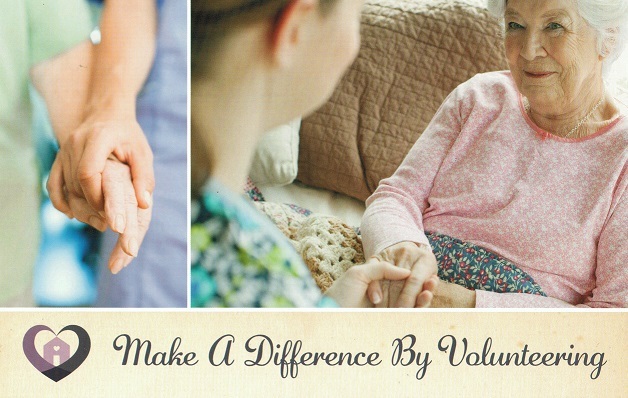 As a volunteer, you will be contributing to the care of our community… and that is a treasured gift to the hospital, the people we serve and to yourself. Call Jeanne Crane (585) 737-6903 or Mary Williams (585) 798-8148 for more information. Opportunities for volunteering are available in almost every department, including but not limited to clerical, clinical, fundraising, IT, maintenance, patient advocacy, physical therapy, and patient transportation.